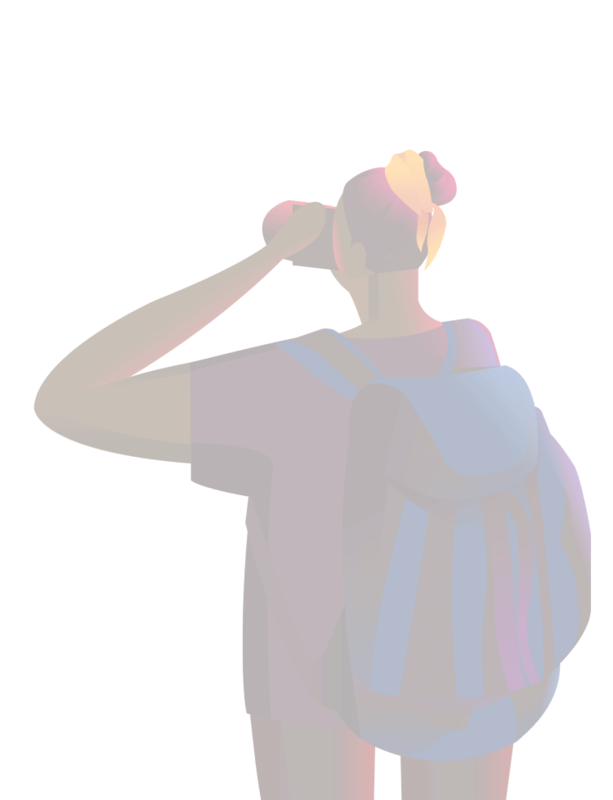 Tip sheets are to be used for reporting (anonymously) nuisance, vacant, or new occupancy of rental properties or other suspected criminal activity. Use this application when applying for any building, structural or mechanical (i.e. HVAC) alteration(s) or demolition(s). This letter, prepared by the Verona Recycling Committee, explains, in greater detail, how Curbside Recycling will operate in Verona. PLEASE NOTE: PLEASE READ THE LETTER FOR IMPORTANT INFORMATION CONCERNING A 5% REFUSE BILL DISCOUNT OPPORTUNITY. Mark Stanton is Verona Borough’s Code Enforcement Officer. 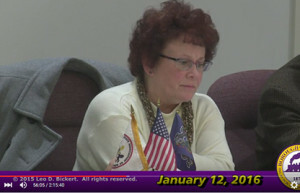 Mark Stanton is also the Zoning Officer in Verona. 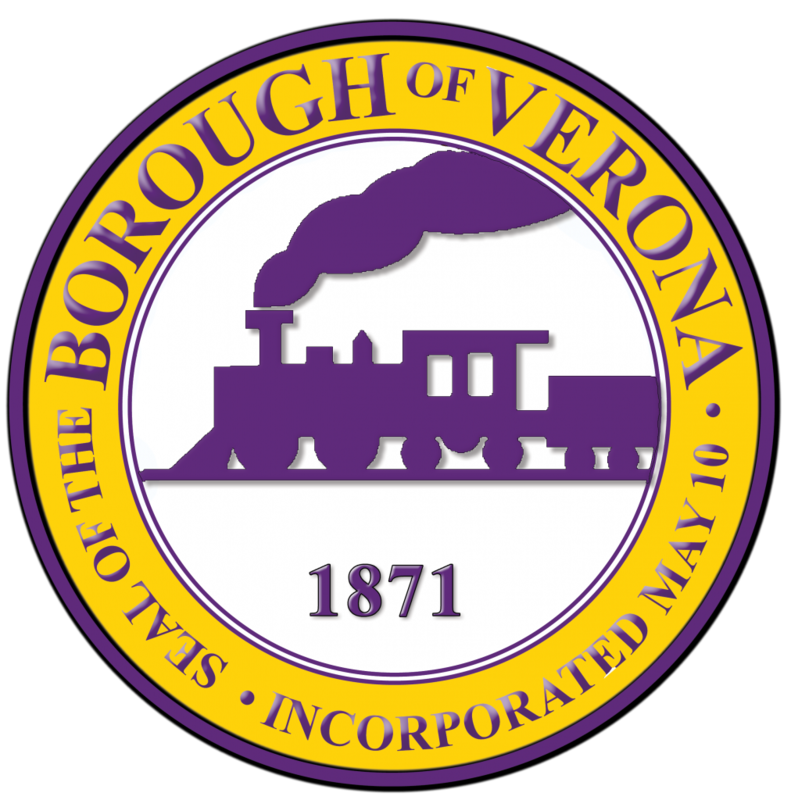 This is an application to be used by individuals requesting a hearing before the Verona Zoning Hearing Board for relief from the Zoning Ordinance of Verona Borough to allow construction. 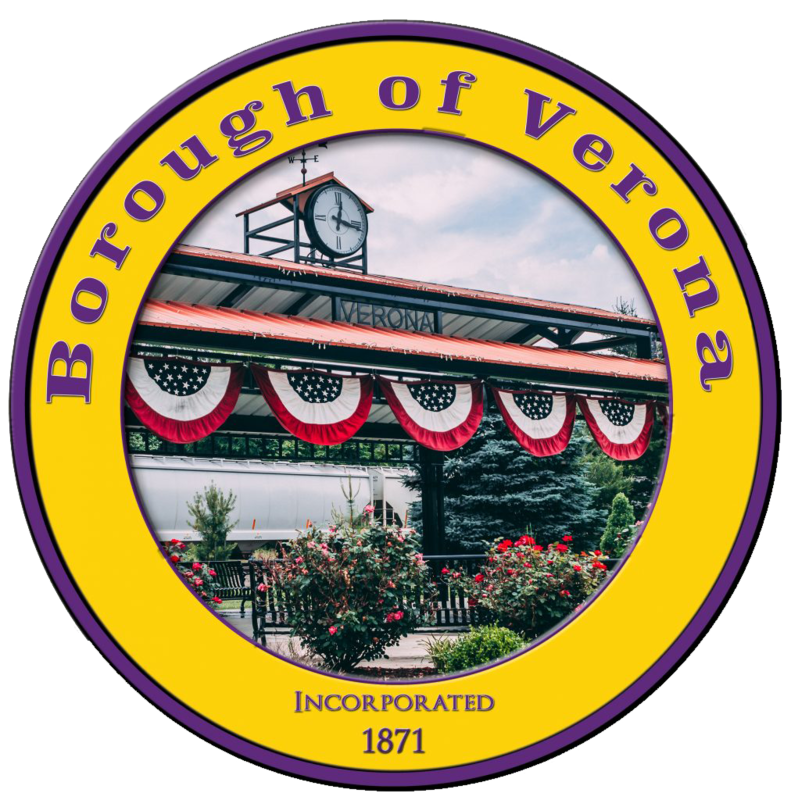 Property owners of rental units within the boundaries of the Borough of Verona are required to submit this application, and associated fees, to the Borough of Verona each calendar year no later than the third (3rd)Friday in February. Complete this application and deliver it along with a $25 check (made payable to: BOROUGH OF VERONA) to: Mr. Mark Stanton Borough Manager Verona Municipal Building 736 E. Railroad Ave. Verona, 15147 ** Upon approval of the Verona Parks & Recreation Chairman, you and your organization/event will be issued a permit to use the desired Verona facility.